Last year, Mullen fell short in the semi-final match to Blue Hill. This year, they scored 30 unanswered points after a tough start, beating Lawrence-Nelson 36-24, punching their ticket to the Championship round at Memorial Stadium on Monday, November 19th. KVSH will be there, covering all the action with live play-by-play coverage. The game is set for 10:15 am CT, and Mullen, at 12-0 on the season, will be facing Johnson-Brock, another 12-0 team. 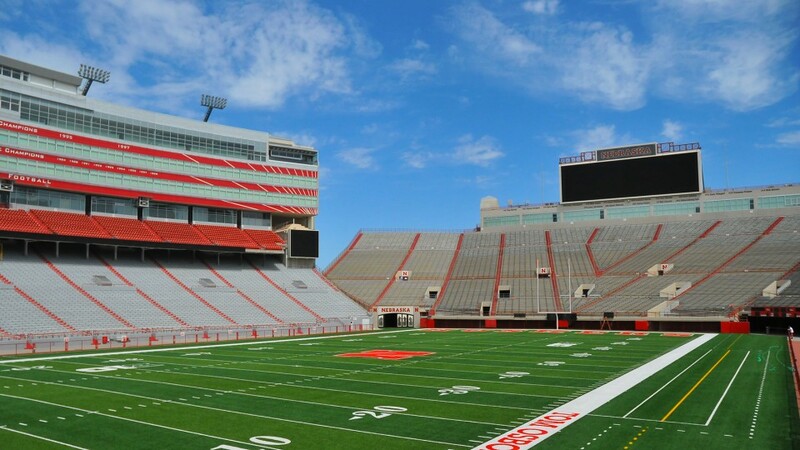 Monday’s forecast in Lincoln is calling for mostly sunny skies and a high of 47. Mullen Public Schools will not be in session on Monday the 19th due to the game. Go Broncos!